Please make tattoo deposits here ONLY AFTER I’VE APPROVED YOUR TATTOO and directed you to make a deposit. 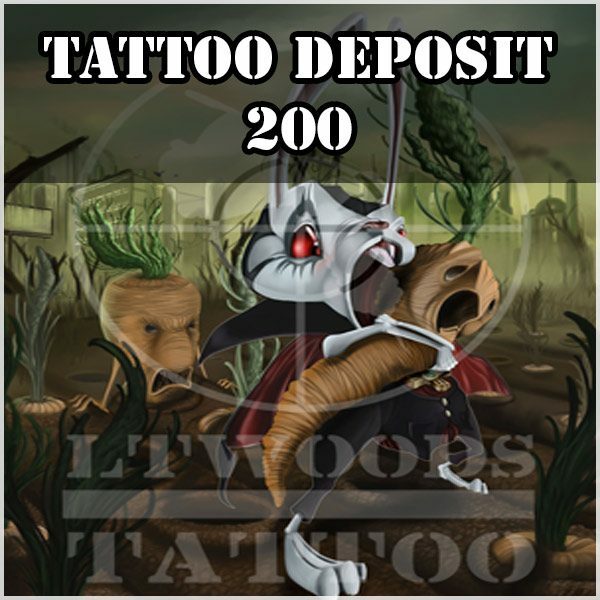 Tattoo deposits are non-refundable and non-transferrable. © Copyright 2018-2019 L.T. Woods.